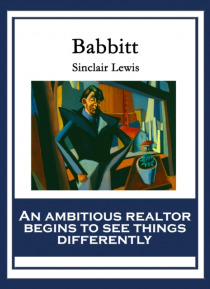 Babbitt is professionally successful as a realtor. He lives with only the vaguest awareness of the lives and deaths of his contemporaries. Much of his energy in the beginning is spent on climbing the social ladder through booster functions, real estate sales, and making good with various dignitaries.